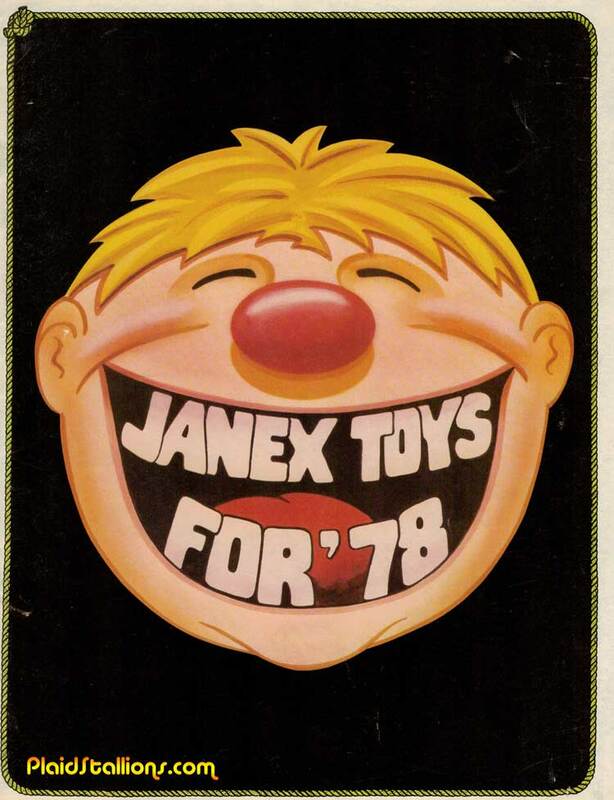 Anybody who grew in the 70s probably remembers the Janex line of products especially their talking alarm clocks which were a pretty big deal at the time. 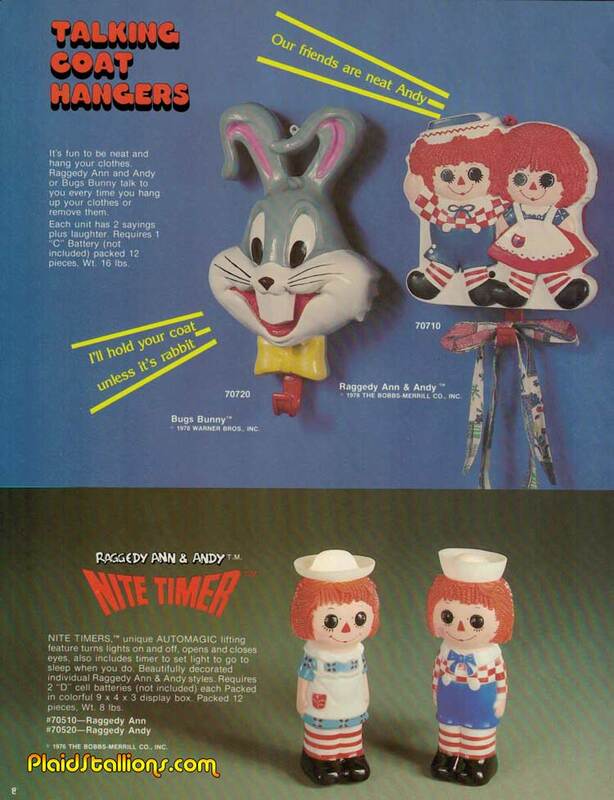 I for one coveted that Batman and Robin one but I hated waking up as a kid (still do) so I never asked for one. 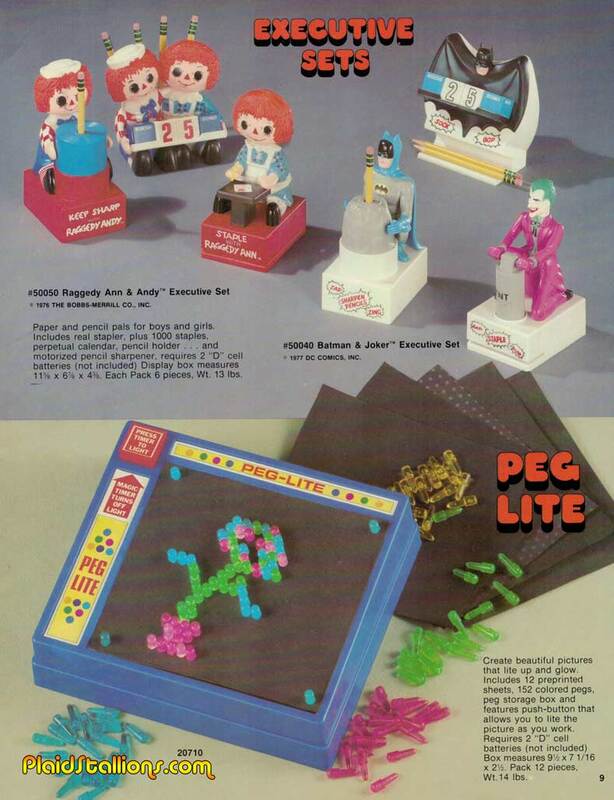 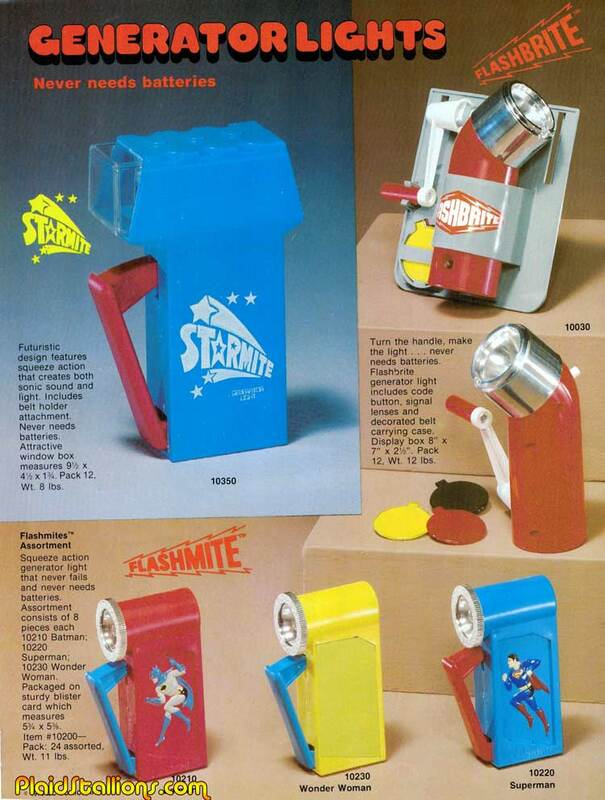 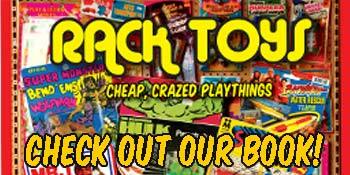 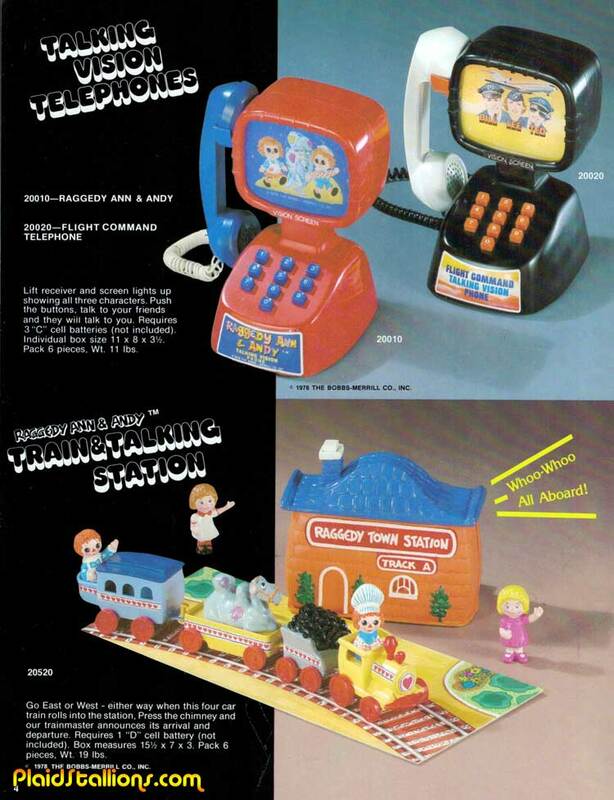 78 saw them expand their line of unique talking toys to more licenses and introduce new concepts. 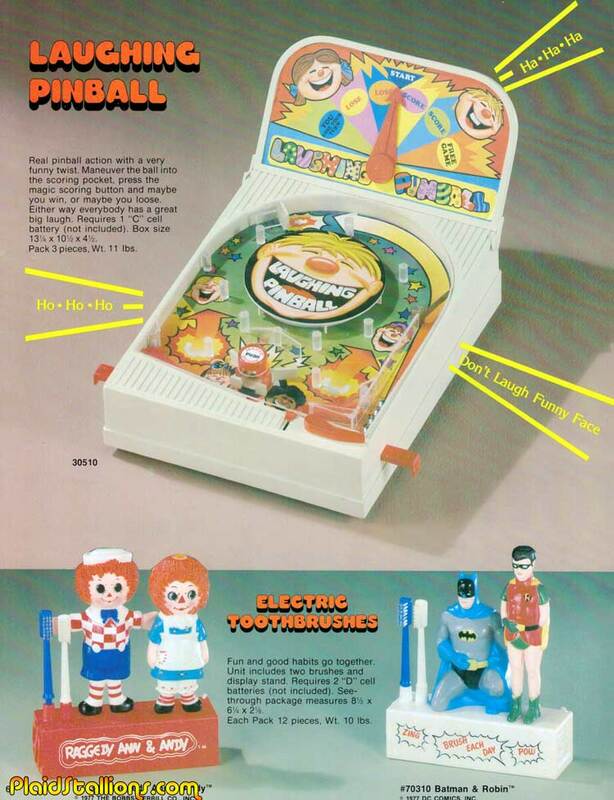 This cover showing the character from laughing pinball will now haunt my dreams..
Is Wonder Woman inside her invisible jet? 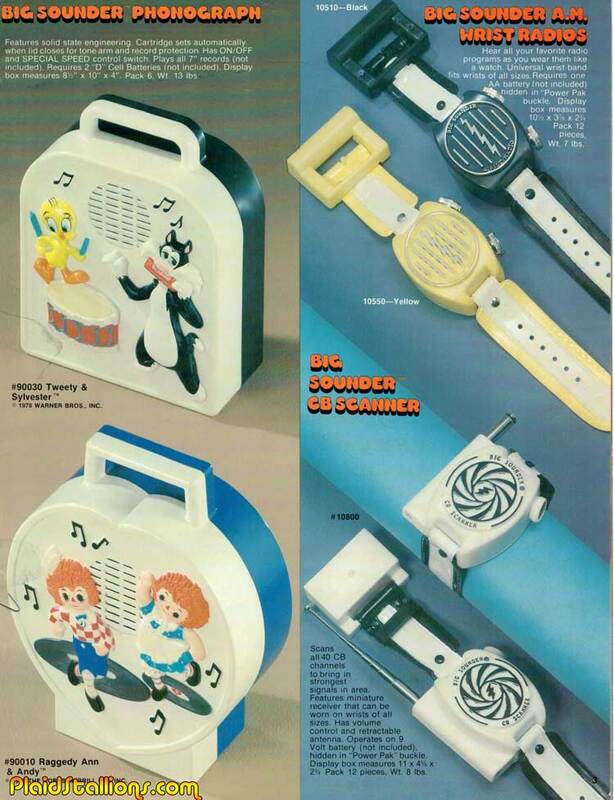 Cause I can't see her. 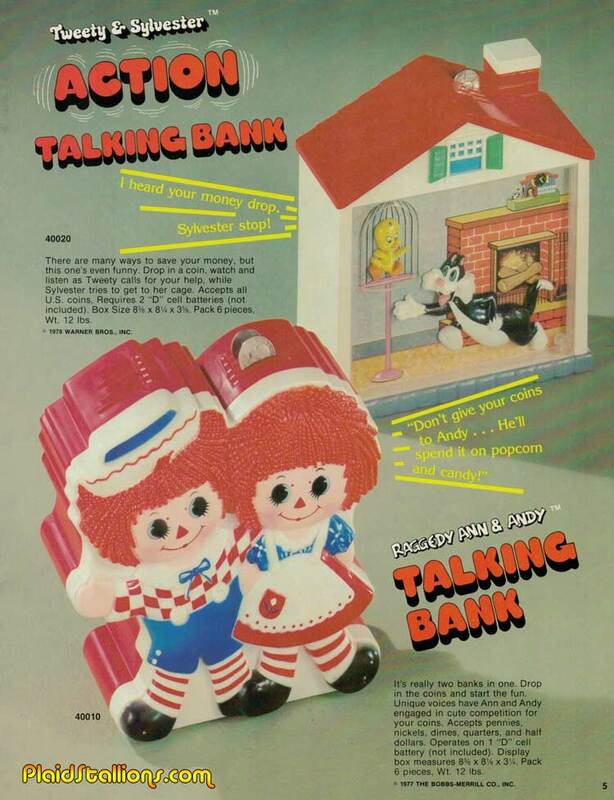 Janex was known for talking toys, their banks and clocks were tv advertised items..
Batman and Robin are excellent flossers, true story bro! 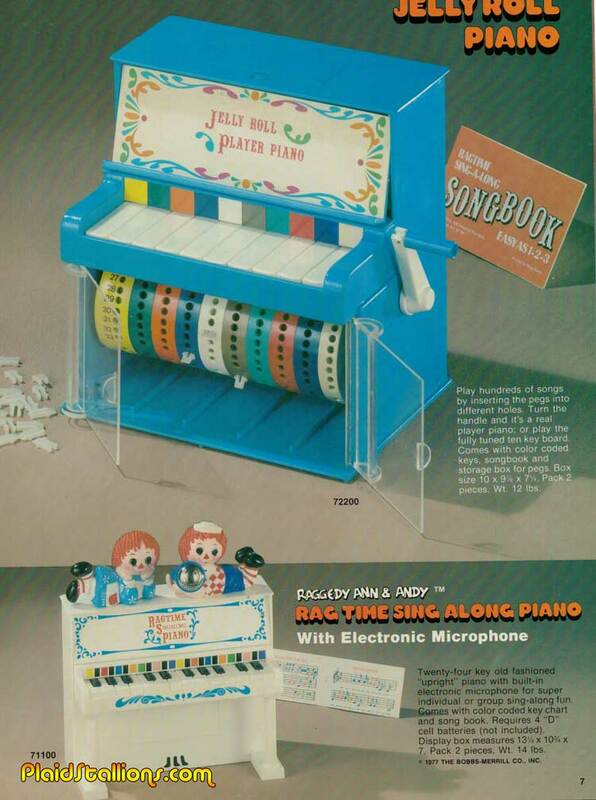 I'm sure these player pianos irritated millions of parents.. 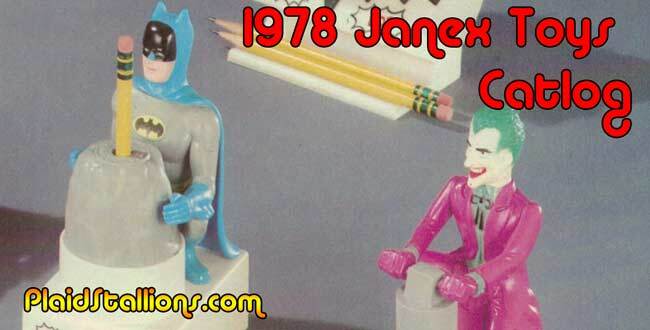 The Batman executive set is something i need to bring to work and not address, ever.. 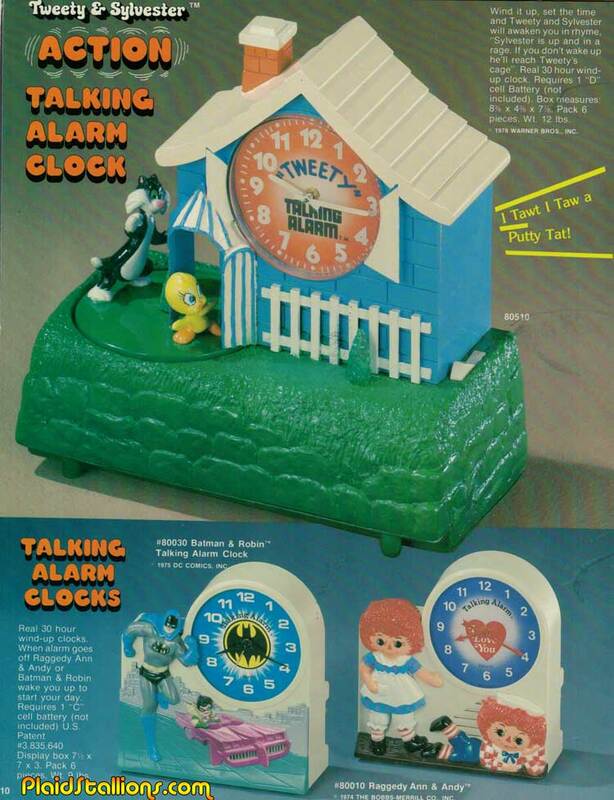 The Batman talking alarm clock was something I truly coveted as a kid and never got, i now see non working ones at almost every antique mall i stop into.. 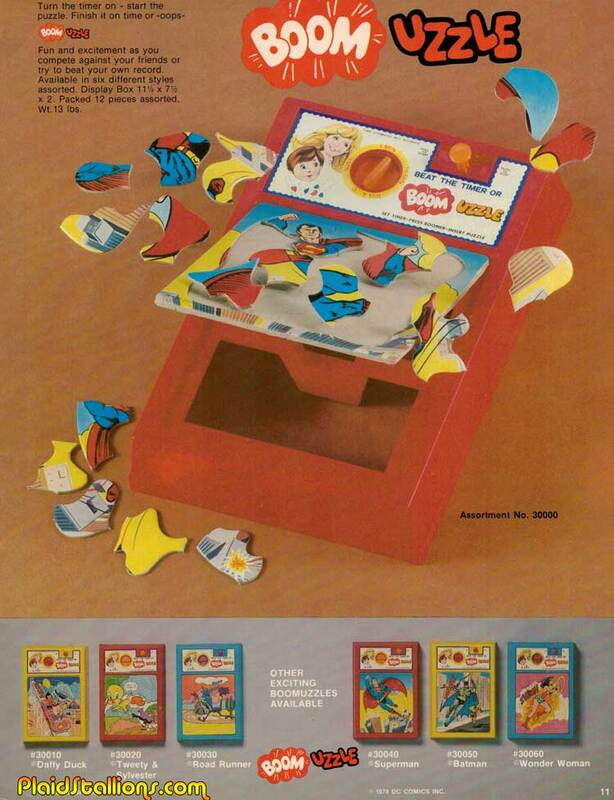 I think these Boom-Uzzles are a great concept with a bad name, did anyone ever have these?